Spider-Man: Into the Spider-Verse recently won the 76th Golden Globes for Best Animated Motion Picture. The film is set to be released in Japanese cinemas on March 8. 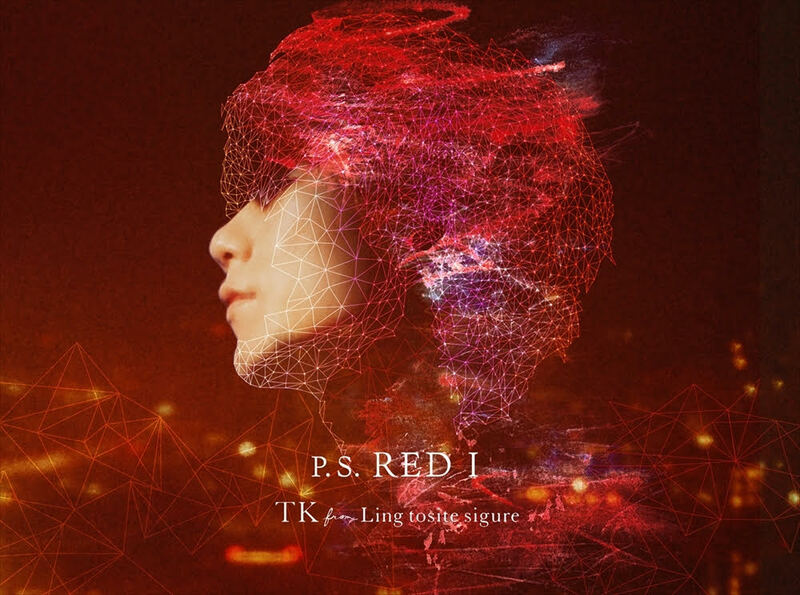 It was recently revealed that TK from Ling Tosite Sigure would perform the main theme song P.S. RED I for the Japanese dub. The song earned praise on the Japanese adaptation’s movie trailer in countless comments from people not just in Japan but worldwide. 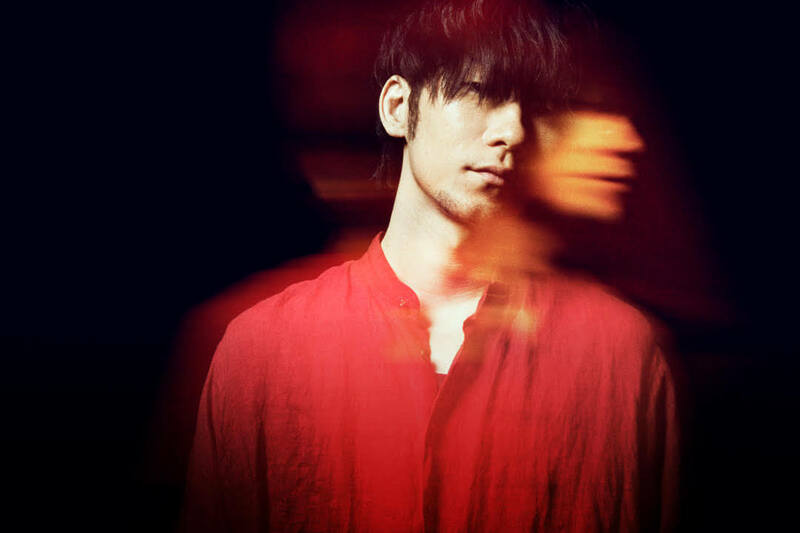 It has now been revealed that this new single from TK will drop on March 6. Limited edition copies of the single will include a DVD featuring TK’s performance at LANDMARK STUDIO as well as a documentary and interview from that day. Those who purchase the single at Tower Records on Amazon in Japan will also receive bonuses. Details below. Three new dates for Asia have been added TK’s upcoming tour including Beijing, Hong Kong and Shanghai. Details for these dates have yet to be announced but will be posted on his official website in the near future. *Limited edition DVD includes concert, documentary and interview. CD comes in tall-size packaging. Purchase either edition of the single at the places listed below for the following bonuses.